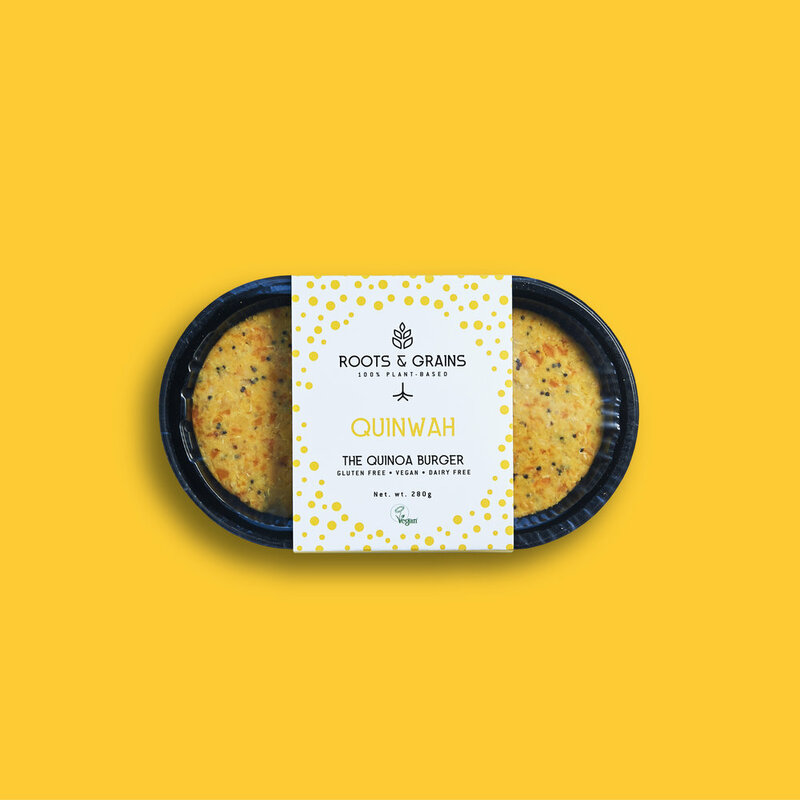 The Quinwah burger teams chickpeas with carrots and delicious tri-colore quinoa for a natural addition to your dinner plate. This all gluten free, vegan burger can be topped with your favourite slaw or kimchi for that added zing. Ingredients: CHICKPEAS, ONION, CARROTS, GLUTEN FREE RICE BREADCRUMBS, TRICOLORE QUINOA, SALT. The hearty Shroom burger combines mushrooms and lentils to provide a lean, indulgent and fulfilling dinner. Fry your favourite onions and slather on a smokey sauce for the ultimate vegan burger. This moreish BBQ Nut burger combines black beans, sprouted brown rice and delicious toasted walnuts with BBQ spices for a delicious protein packed dinner treat. Try it in a brioche bun with smashed avocado for the ultimate in plant based indulgence. Ingredients: BLACK BEANS, SPROUTED BROWN RICE, WALNUTS, GLUTEN FREE RICE BREADCRUMBS, BBQ SAUCE (CONTAINS MUSTARD), ONION, SMOKED PAPRIKA, CHILLI POWDER, CUMIN, SALT.